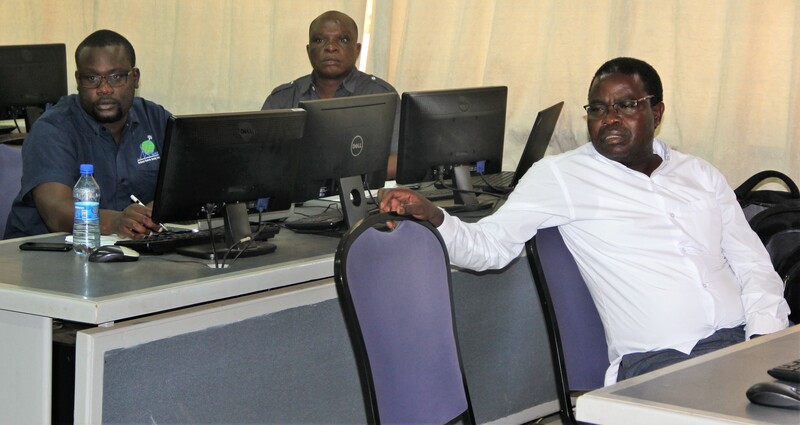 The World Bank developed the Satellite Monitoring for Forest Management (SMFM) project to develop satellite Earth Observation (EO) methods and global knowledge to address challenges related to monitoring tropical dry forest ecosystems and forest degradation assessment. The SMFM project team designed new and enhanced satellite EO methods to address the requirements and gaps in capabilities defined with methods that took advantage of the new technical capabilities provided by the ESA Sentinel satellites, in compliment with other EO data sets. The SMFM workshop was conducted from March 11 to March 15, 2019. The workshop took the form of theoretical instruction and practical computing sessions, followed by work on individual projects. In attendance were three representatives from each of Mozambique and Zambia, as well as some participants from Kenya. 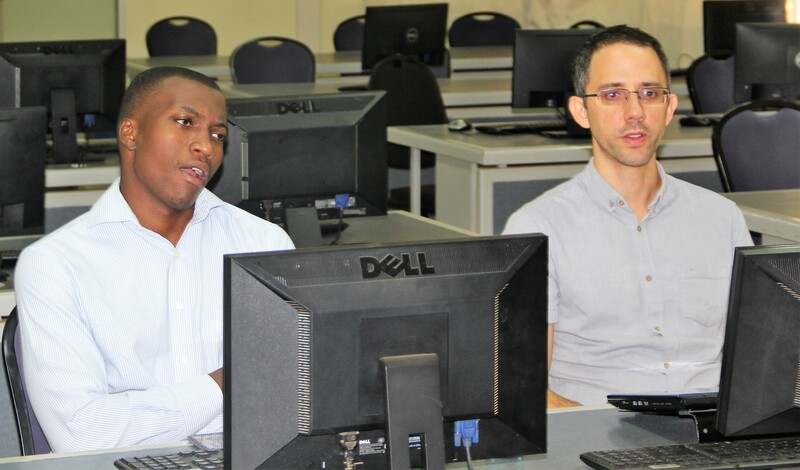 The workshop was coordinated by Prof. Iain Woodhouse and Dr Sam Bowers from The University of Edinburgh. The objectives of the workshop were: to work with the SMFM tools 1 and 2 to produce prototype forest monitoring approaches at small scales, and introduce SMFM tool 4; to work on individual projects to produce national or sub-national map products using the SMFM tools as well as providing capacity building in techniques for remote sensing of dry forest ecosystems and facilitating south-south knowledge exchange. 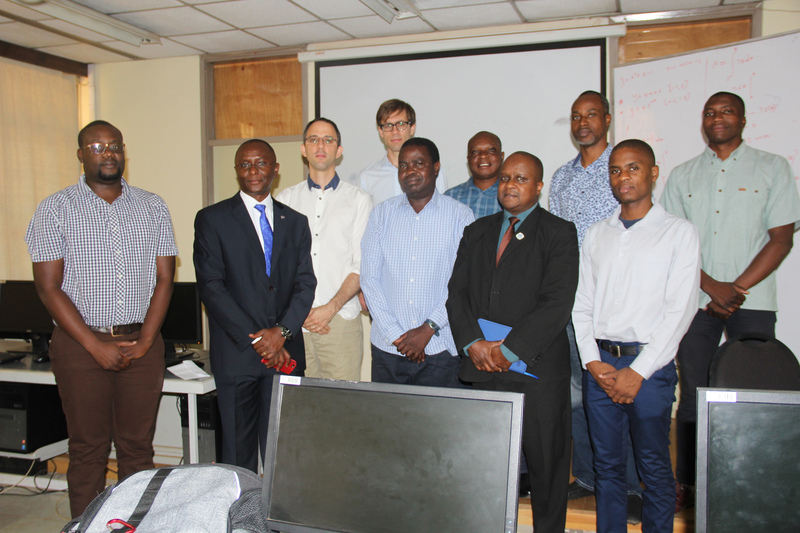 The workshop took place at The Regional Centre for Mapping of Resources for Development (RCMRD) in Nairobi and unlike previous SMFM workshops, the emphasis was less about learning new technical skills (such as Python and Linux), and more on generating useful remote sensing products. The facilitators made time at the workshop for participants to work on building the products, and provided guidance where needed. The workshop coordinators gave a summary of the SMFM tools available at: https://docs.wixstatic.com/ugd/6b4651_93baf6614a2142aba1dd45f9025a0def.pdf. The workshop had participants with a range of experience, including those already working with the SMFM tools and those new to the SMFM project. That meant that sometimes, there were running concurrent sessions. The work done at the workshop was largely self-directed, and accommodated a range of objectives. The week had two ‘menus’. For those who were new to the SMFM tools and Linux, they recommended menu A, and if they had spent more time with SMFM tools or had experience with the command line, they recommended menu B.